Do we want the state to be more or less involved in our lives? "Wie wollen wir künftig zusammenleben?" 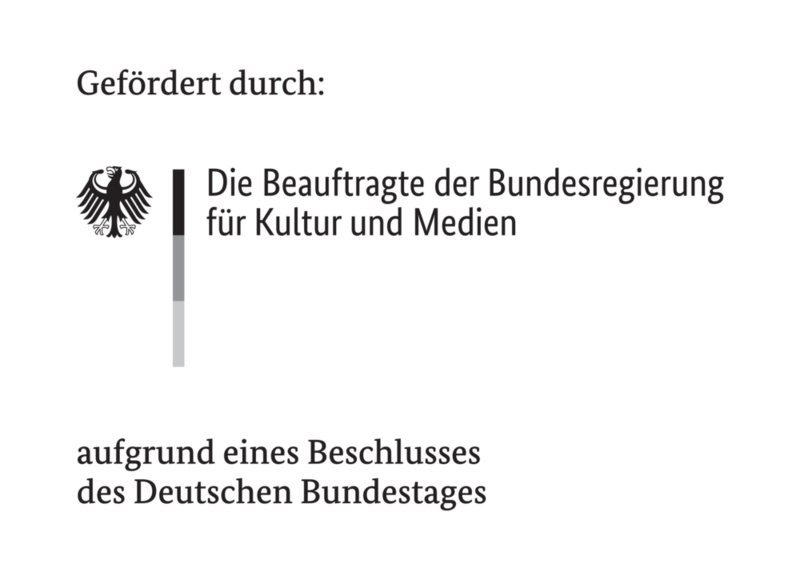 Press release for the Symposium "The next State – Rethinking State"
The photos provided here may only be published with the name of the respective photographer and are exclusively free of rights when reporting on the project WELCHE ZUKUNFT? !